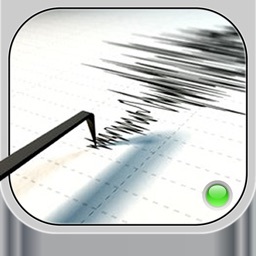 This app is intended for entertainment purposes only and does not provide true earthquake alarm functionality. 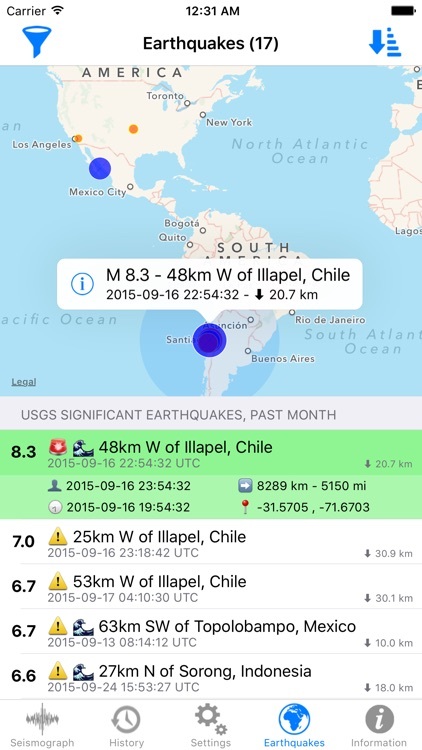 This section allows to see the seismic activity around the world. It is connected with the USGS and EMSC database to always retrieve the most current data. For all earthquakes it is possible to see when the event happened in your timezone and the event's timezone and also the UTC timezone. It is interesting to see how far away the earthquake was. You can see all earthquakes sorted by magnitude, date, distance or depth. It is possible filter the events for showing only the most significant earthquakes. 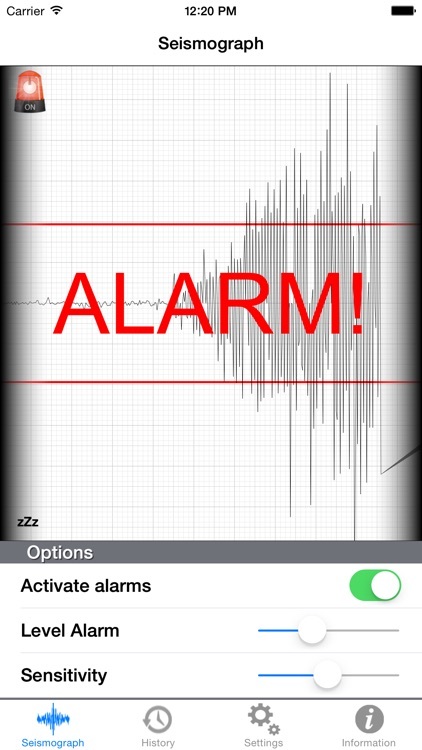 Wake up Earthquake was developed to provide a seismic alarm at low cost, without the use of complex and expensive equipment. 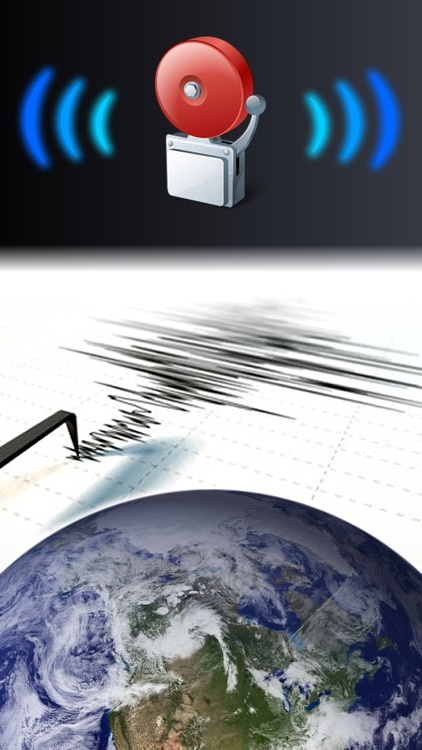 Is possible to detect the first seismic waves of an earthquake before they occur the most harmful and destructive. 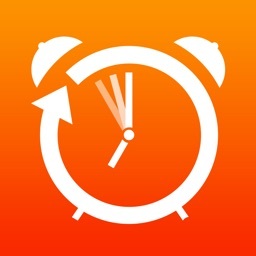 Wake up Earthquake warns you in advance of the presence of a seismic movement and allows you to gain precious time to rescue you and your loved ones. Now you can sleep easy, sure to be alerted in case of an earthquake! NOW you can activate the alarm just put your phone horizontally on the table! 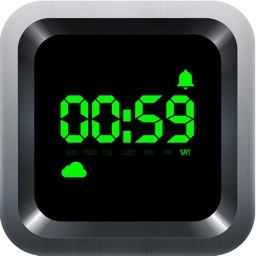 - Audio: Can be played 3 different types of audio alarm. - Visual: Can be displayed on the screen a text message. - Flash LED: If available, the flash LED warning through the blinking. You can keep on after an alarm. 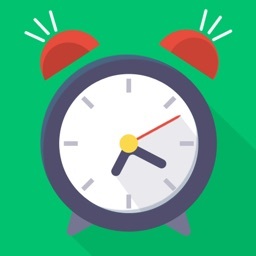 - E-mail: With this feature you will be able to send an e-mail when an alarm occur. 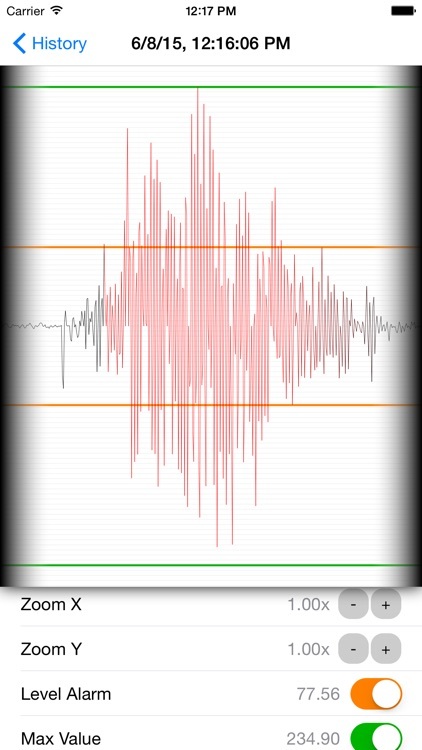 The application now continues to detect earthquakes even in standby mode. 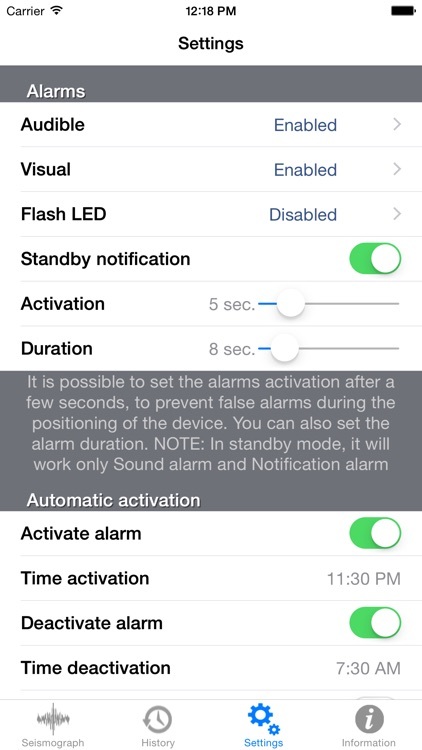 In this mode you can also lock the device and you will be notified via audible alarm or notification. You can activate the power saving mode to reduce power consumption of the battery. 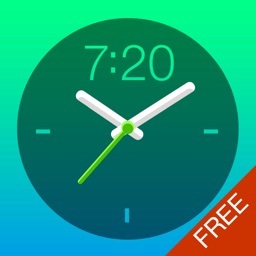 Now you can enable and disable the alarm at a particular time of the day. 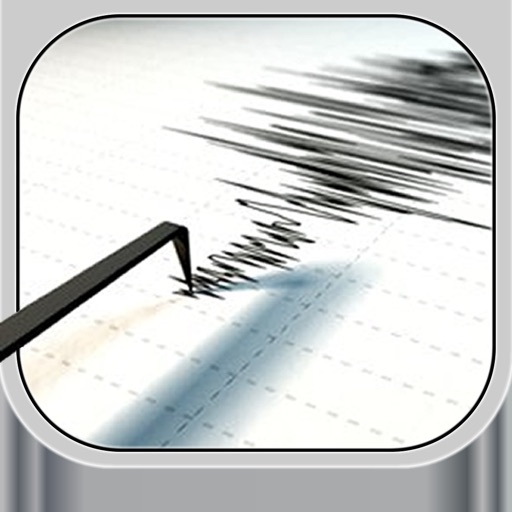 We are sure that Wake up Earthquake will be very useful especially where seismic activity is a frequent problem. For any information, suggestions or reports, please contact us.